Affordable Family Home This well-maintained family home is in a "Move-In" condition. On a desirable South/North exposure lot, this house offers comfortable living & dining room. 2 well-appointed bedrooms and a large deck on man floor. Basement has 2 bedrooms + den (can be 3rd bedroom), kitchen & 2 baths, good for a mortgage helper. Close to Pacific Spirits Park and famous private schools. 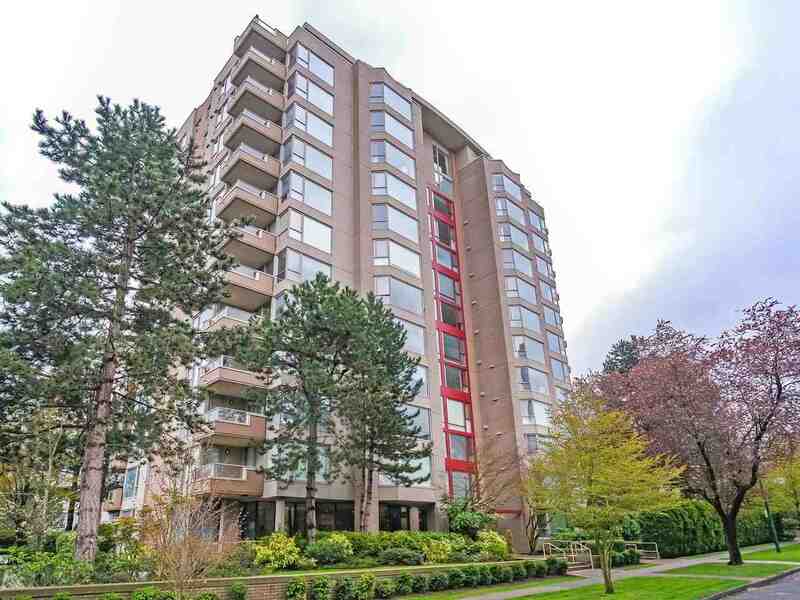 A short drive to UBC, Dunbar and Kerrisdale communities. A great home to start a family!